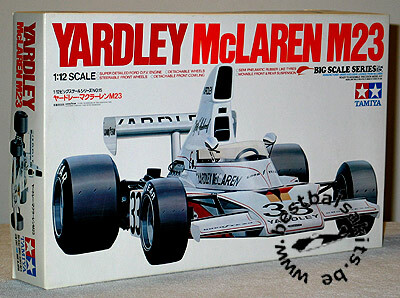 Surely, this kit is one of Tamiya's most sought after. A masterpiece that will stand out in all professional collections. super detailed FORD D.F.V. engine, movable front & rear suspension, semi pneumatic rubber like tires, steerable front wheels, detachable front cowling, detachable wheels.